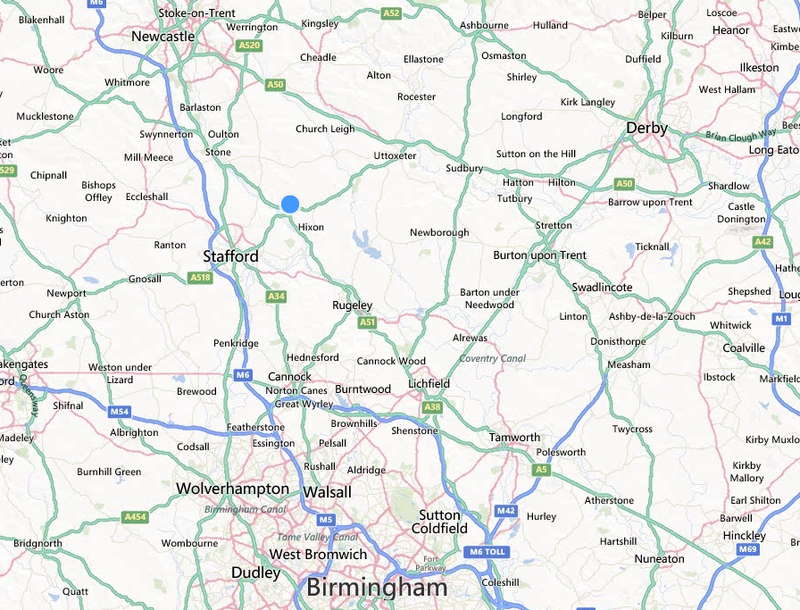 Staffordshire is another promising location where we are making our services available. We offer you only the best services in fuel draining along with the best crew available. We operate 24 hours a day which means you can call us anytime and we’ll be there as fast as possible. Having your car filled with the wrong fuel can be a major problem. Fuel Expert assures you that we will drain your car of contaminated fuel and not your pockets. 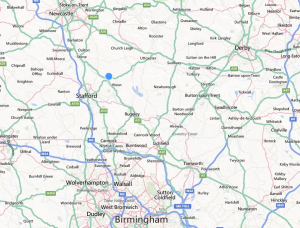 Our skilful crew can put you back on the road in under an hour. Petrol in diesel Burton upon Trent DE14 A guy bought his groceries at Burton upon Trent superstore at St. Peter’s Bridge and also had his Toyota RAV4 fuelled with the wrong type. He had to call us before he missed their family dinner. We had him running after 43 minutes with no problems. Petrol in diesel Uttoxetter ST14 A car broke down on Bridge street and we were dispatched to help the owner of a misfuelled blue Mini Cooper who had filled it with diesel at Tesco in Brookside road. We drained it within 33 minutes and it was filled with fresh petrol. He then went his way happily. Petrol in diesel Lichfield WS14 A family was travelling to the Horse and Jockey at Freeford Bridge to eat and had filled their car with the wrong fuel at the Shell station in London road. We had their car drained and fixed at Tamworth road where it broke down. It took us only 40 minutes to have it running. Petrol in diesel Stafford ST16 A Ford Streetka owned by a nurse at Rowlet Hall Hospital was misfuelled at Tesco petrol station in 131 Newport road and we were called to drain the contaminated fuel. The driver was in a sorry state but lit up when we told her that her car was good to go after 43 minutes. Petrol in diesel Cannock WS11 We had another fuel draining success at The Orbital filling station in Hawk Green lane, when a Kia Sorento was misfuelled and we were called for help. It took us less than 40 minutes. Petrol in diesel Tamworth B77 We were dispatched to 78 Glascote road when a Seat Leon was filled with petrol in error at the McColl petrol station. We had the car drained and running even before the driver finished his snack. Petrol in diesel Stone ST15 It the middle of the day, we found ourselves in Newcastle road with a hot-headed guy who had misfuelled his Chrysler PT Cruiser with petrol at the Fillybrook Service station. After 50 minutes, the car was running fine and the guy finally was able to calm down. Petrol in diesel Rugeley WS15 A woman in her 40’s had her Fiat Stilo filled with diesel at Star Service Stations in Western Springs road and had us come over to drain it. The crew did a wonderful job and it was done under 40 minutes. Petrol in diesel Stoke-On-Trent ST10 A call came in and we were sent to Leek road where a Ford Fiesta was filled with diesel from Kinsley Moor Service station in Beechdene. The driver was very thankful for a job well done when his car was drained of the contaminated fuel. Petrol in diesel Colwich ST17 After filling his car with the wrong fuel at Colwich filling station in Wolseley Bridges a guy found himself at a loss in Main road, we were asked for our services and we had his car drained in just 36 minutes.